Possibly the most tedious part of photo management is tagging images so that users can easily classify and locate them in the future. While that task is hard enough for casual users, for businesses dealing in high image volume, it can evolve into a labor intensive, time-consuming nightmare. A solution may be in sight. Imagga Technologies, a startup in Bulgaria, has developed automated image tagging technology that analyzes the pixel content of your photos and generates relevant text tags. The technology has just emerged from private beta and is now in public beta. 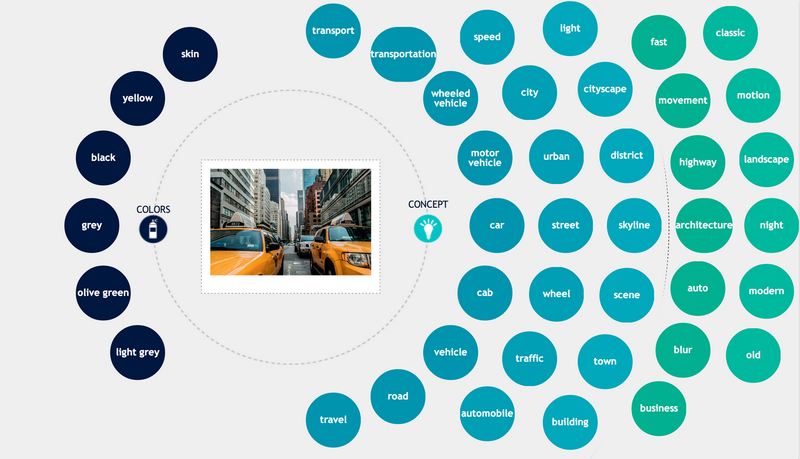 Imagga categorizes images based on their visual topic (beach, city, party — so it’s easier to browse them) and assigns keywords (coffee, cup, bread, breakfast, bakery, morning) so people can search for photos based on one or a combination of keywords. The technology also weights each keyword, a process designed to boost the quality of the image search as well as the user experience. The company’s image recognition platform offers plug-in APIs that allow users to extract information from photos. 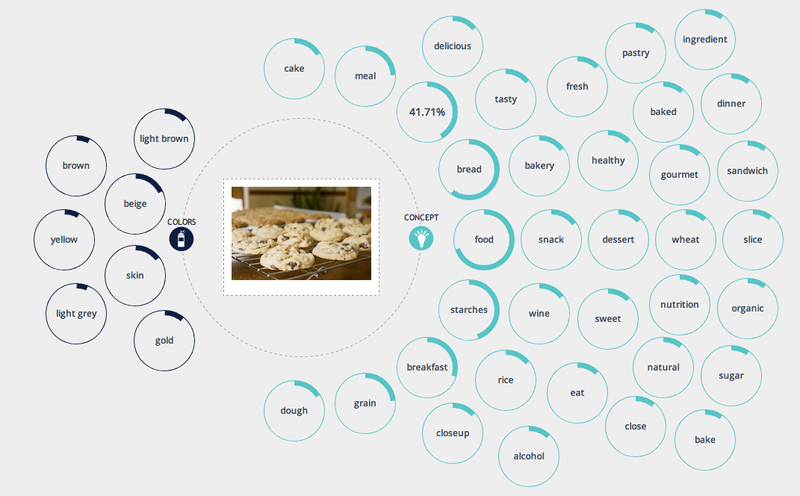 Its auto-tagging API, for example, can process hundreds of thousands of photos and return a large number of relevant keywords, the company says. Imagga’s technology covers not only proprietary image auto-tagging, but also auto-categorization, color extraction/search and smart cropping. “We consider [Imagga] a PaaS (Platform as a Service), so basically businesses adopt the technology and add Imagga’s layer of better image understanding into their system,” Georgiev said. Note the 41.71 percent confidence rate in one of the tags. Some 2 billion images (p.62) are taken every day with an increasingly large share derived from mobile devices and stored in the cloud. Thus, unsorted and undiscoverable, an astronomical amount of quality content and memories are scattered throughout the cloud. Visual content search on mobile devices (say for a particular vacation shot) is also time-consuming and inefficient. Then, there are the image-oriented businesses seeking to profit from contributed images — such as Pinterest-type sites, stock photography, product aggregators, asset management services, or e-commerce sites — that also have a huge classification and tagging challenges. In addition to tagging and categorizing, Imagga’s smart cropping analyzes image composition and how interesting different parts of an image are to automatically suggest crop options. Some of Imagga’s competitors include Rekognition and Euvision Technologies, but Imagga aims to differentiate itself based on the ease-of-use of its APIs and the larger number of relevant tags it generates, as well as the opportunity to train and specialize the tagging system for individual customer needs. 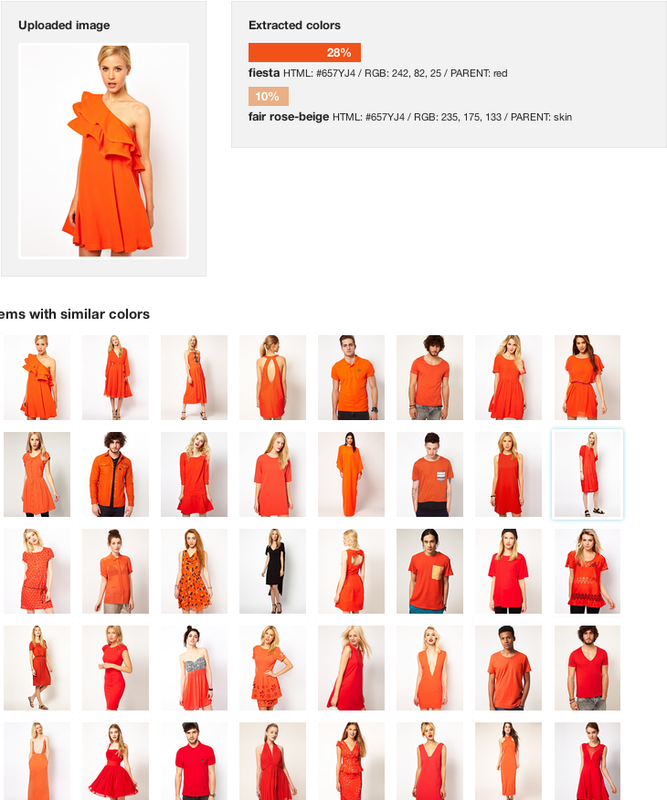 The company is currently offering the service on a pay-per-image basis to business customers processing their own or crowd-sourced collections, according to Georgiev. There is also a limited free tier for researchers and discounts for early stage startups and platform partners. Listed prices vary according to API and complete pricing information for all of Imagga’s APIs is available on the company’s website. Georgiev says that over the last two months, some 300 companies have signed up and over 2 million images have been processed through Imagga’s API.